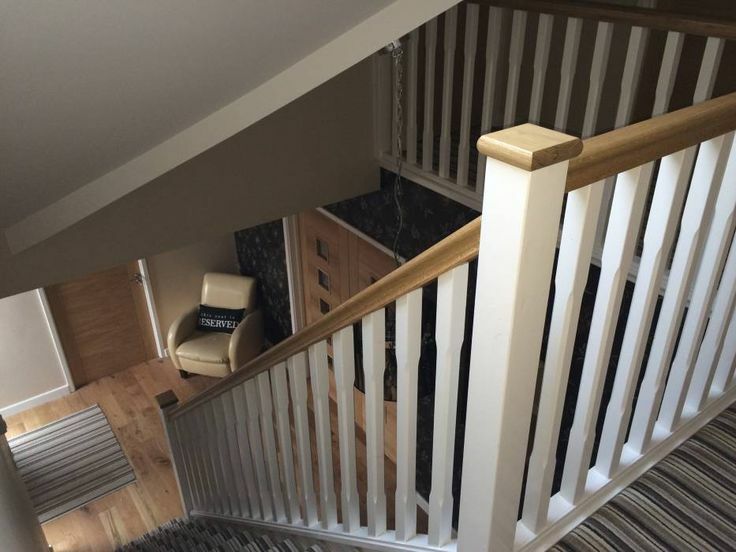 Oak handrails and staircases is the highest standard that you can get if you building the stairs, we believe that this starts by only using the highest grades of material from the outset. 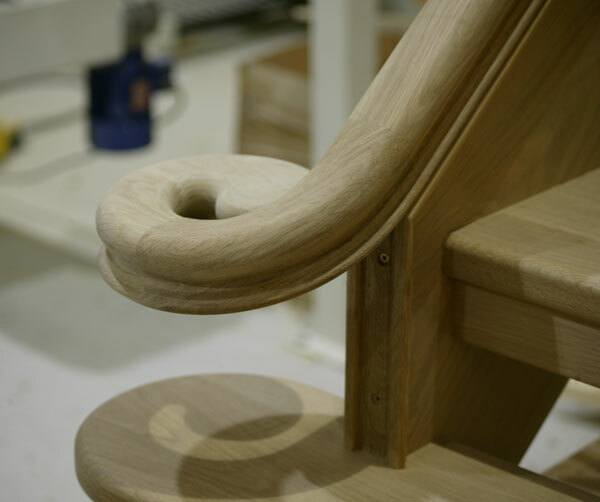 And if you want best looking, and best quality stairs you should use OAK. 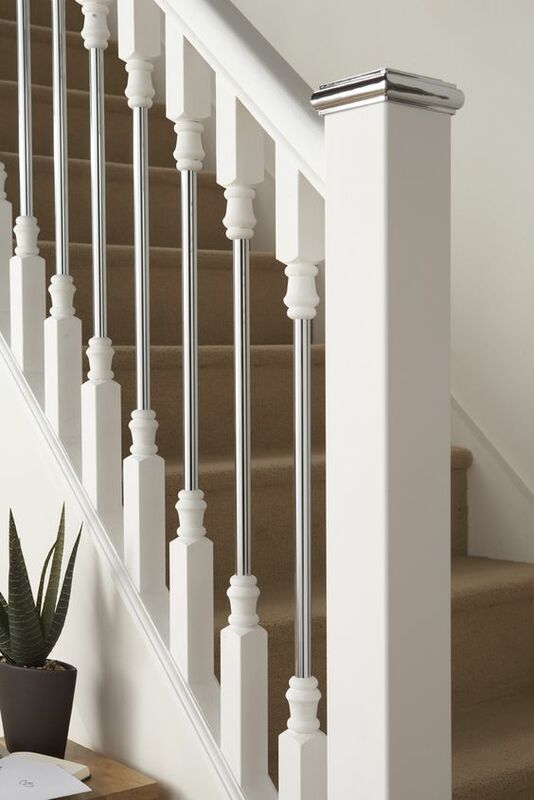 Talking about OAK handrail’s there are many options to choose from. 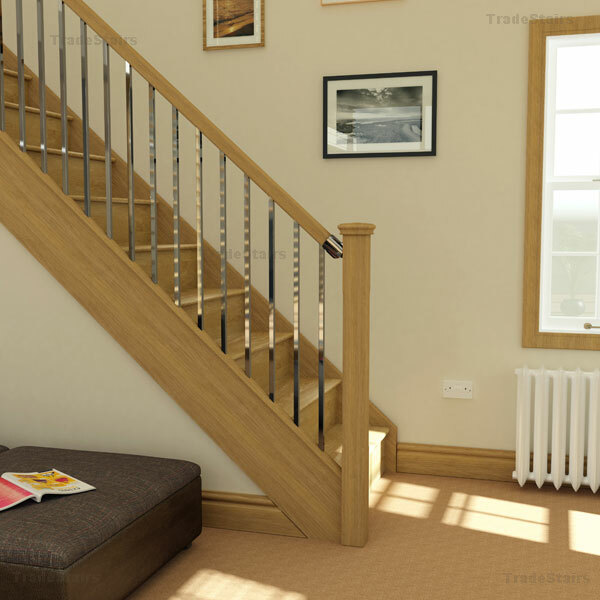 Profiled Oak Handrails as well as our own traditionally crafted oak handrails and many more, so take a look in our Oak handrail design ideas. 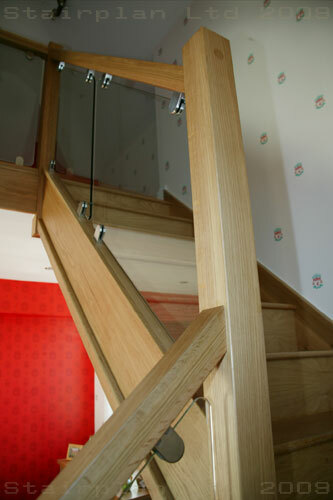 OAK with metal details looks fantastic too. 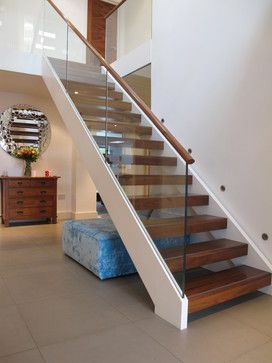 This is glass + oak handrail looks amazing. 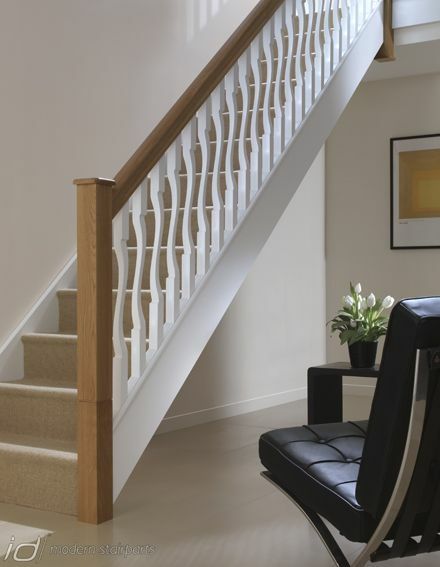 Little modern looking oak handrail. 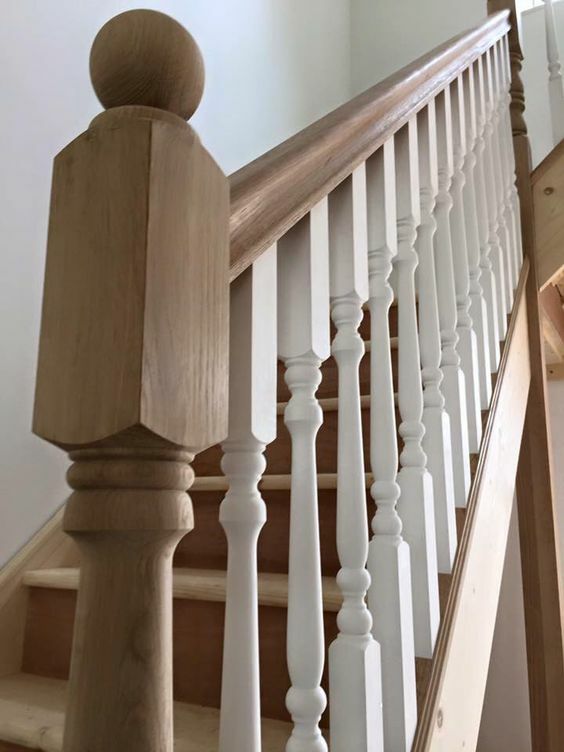 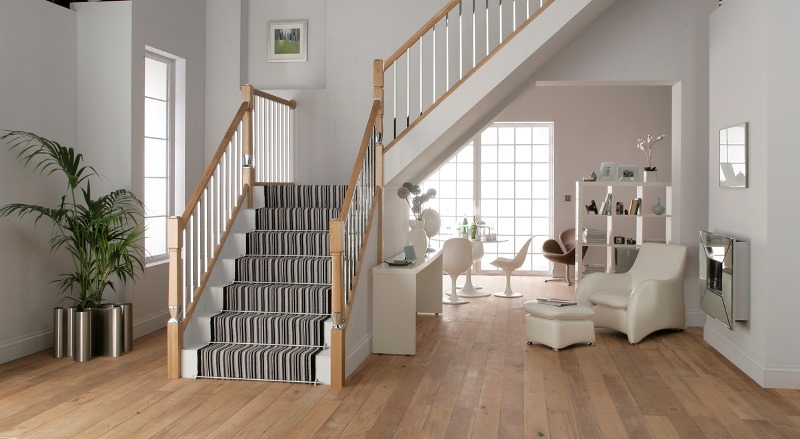 This is simply basic Staircase with Oak Handrail and Pine Stop Chamfered Spindles.